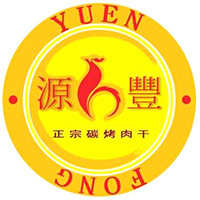 Bakgua or rougan, which means dried meat in Hokkien and Mandarin respectively, is the specialty at Yuen Fong. 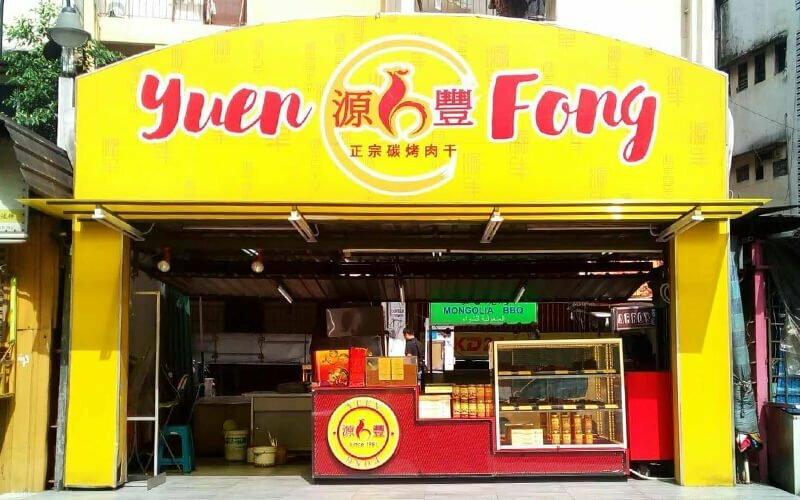 Operating for over 15 years and with 6 outlets around the Klang Valley area and in Genting Highlands, this food enterprise produces 100% authentic charcoal barbecued dried meat like chicken, pork, and lobster using fresh ingredients without food additives. In addition, the outlets also carry other forms of meat such as pork and chicken floss, the latter of which is used to make one of the flavours of their special homemade biscuits.